Oh, and if you are up at the Edinburgh Fringe Festival, I am performing my Psychobabble show twice today. Details here. 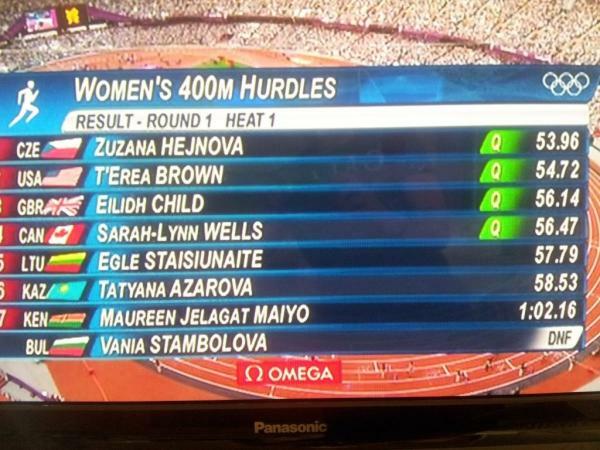 What if her surname would mean “great hurdler” in Bulgarian? Not sure what’s so amazing about an H beating a B and a C….and all three of them streets ahead of an A…..
Another person who’s collected a lot of research in this field is Kevin Hogan (motivational speaker from Minnesota). But I have yet to see a convincing study on this. The results has been “processed” so it’s hard to see if statistical and probabilistic theory has been applied correctly. I don’t get it all. What’s special about her name? Google translate doesn’t detect any language in it. I’m not a native English speaker, in case that’s important. Stambolova sounds much like ‘stumble over’. Ya I’m not getting this one at all. “Stambolova”, oh, stamble ova, stumble over, ok well this is a bit of a stretch. Does she at least pronounce it this way or does it sound nothing like “stumble over”? Note that she fell in a race in the UK. Under this principle, she would not have fallen in country with a different language. What about the fastest men alive? Usain Bolt? But this is, of course, a load of bollox. Her name had nothing to do with whether she fell over in the hurdles.This is just an example of confirmation bias. I guess this post is meant to be a joke? But if nominative determinism is right, Sarah-Lynn Wells should have won. 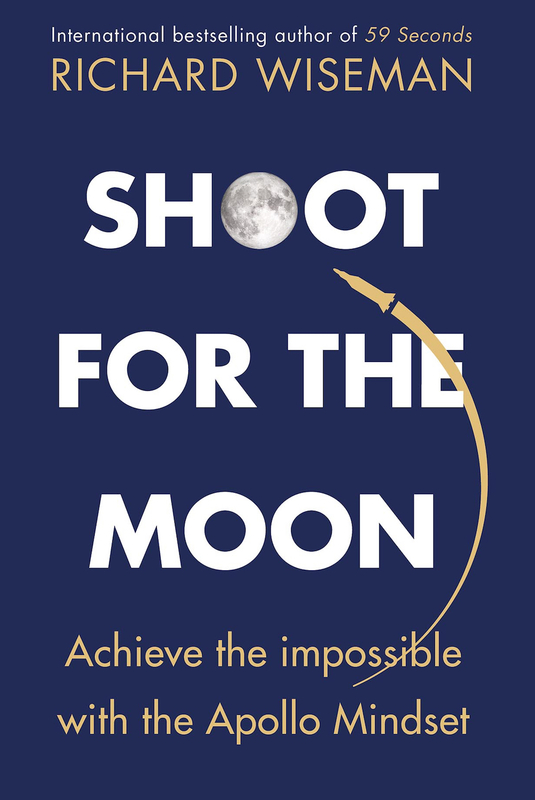 What a silly notion; nominative determinism sounds like nothing more than confirmation bias or a form of pareidolia. Here’s a “significant influence” to consider: she’s a goddamn olympic athlete! If her last name were any real burden on her physical development, it would have factored itself in long ago. Exactly my opinion as well. If you make it to London2012 you can’t be that bad… even with such a name. I guess Eilidh Child’s growth is stunted then? The runner is Bulgarian. WTH does her name sounding like “stumble” in English have to do with Nominative Determinism? We don’t even know if the runner speaks English. I trust this was meant tongue in cheek. A former world record holder in the 400m hurdles was called Marina Stepanova. Previous Fool your eyes right now…..
Next World’s largest anamorphic illusion?